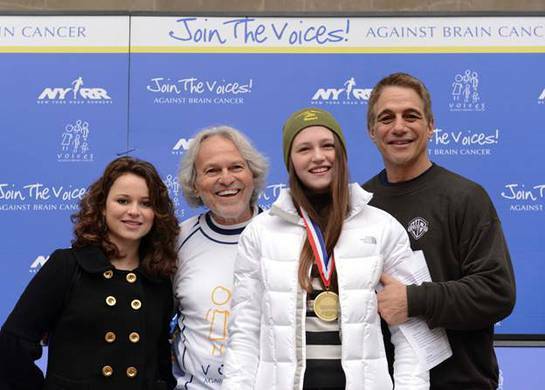 Tony Danza was Master of Ceremonies at the Voices Against Brain Cancer Join The Voices Run/Walk in New York City’s Central Park on December 2. 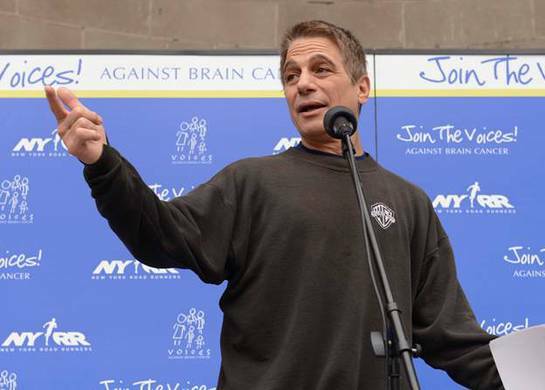 Tony Danza speaks to a crowd of 10,000+ participants to help raise awareness for brain cancer and brain tumor research. 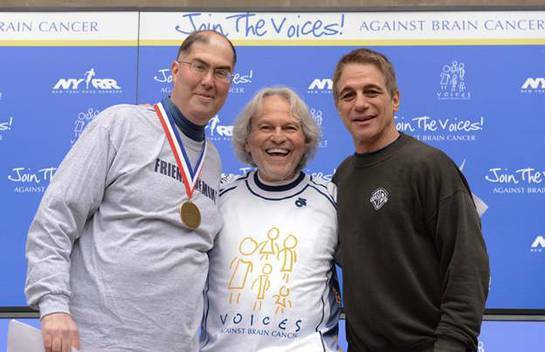 Voices Against Brain Cancer was started in loving memory of Gary Lichtenstein who lost his valiant battle with brain cancer on October 1, 2003. Gary was living in Chicago and working as an options trader at Wolverine Trading when he was diagnosed with a brain tumor in March of 2003. He was 24 years old at the time. After three months of radiation, Gary slipped into a coma from which he did not recover. Soon after his passing, Gary’s family started Voices Against Brain Cancer to raise money and awareness for the fight against this illness. The charity’s mission is to find a cure for brain cancer by advancing scientific research, increasing awareness within the medical community and supporting patients, their families and caregivers afflicted with this devastating disease.